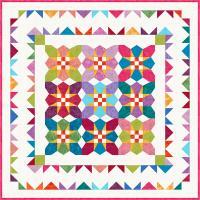 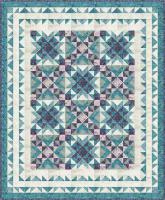 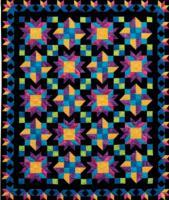 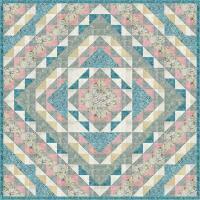 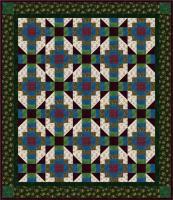 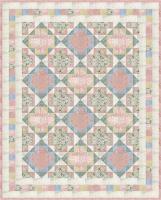 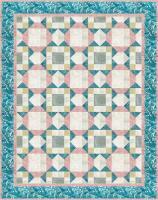 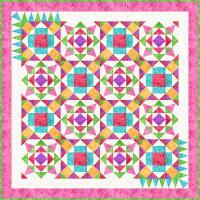 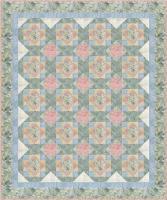 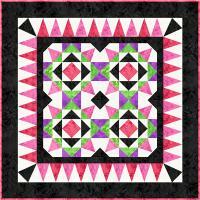 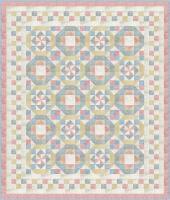 Linda is the author of the American Quilter's Society Bestseller "New York Beauty Simplified". 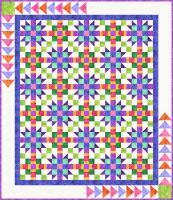 Her follow up book is scheduled for a 2013 release. 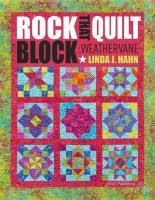 Linda wears many hats in the quilt industry including author, pattern designer, long arm quilter, show vendor as well as traveling the country to present lectures and workshops to quilt guilds and shows. 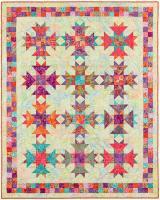 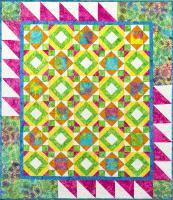 Linda's work can be seen in Quilt Magazine, Fons & Porter Love of Quilting, Quiltmaker, Quilt Almanac, Machine Quilting Unlimited, Professional Quilter Magazine, The Quilt Life Magazine and The Quilter Magazine. 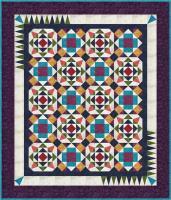 She is currently designing quilt patterns to coordinate with fabrics from RJR Fabrics, Clothworks, Inc and Elizabeth's Studio, LLC. 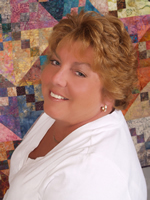 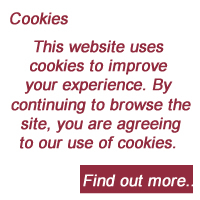 Linda is available for teaching, click here to view her schedule. 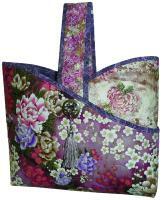 Please visit her website at www.FrogHollowDesigns.com.